Bachmann introduced a single-truck powered version of U36B model and sold it in the 1970s as a U33B. 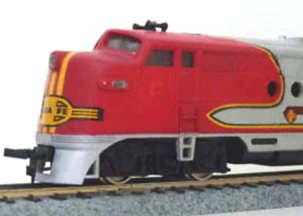 This model was Bachmann’s second F-unit for its HO-scale line. 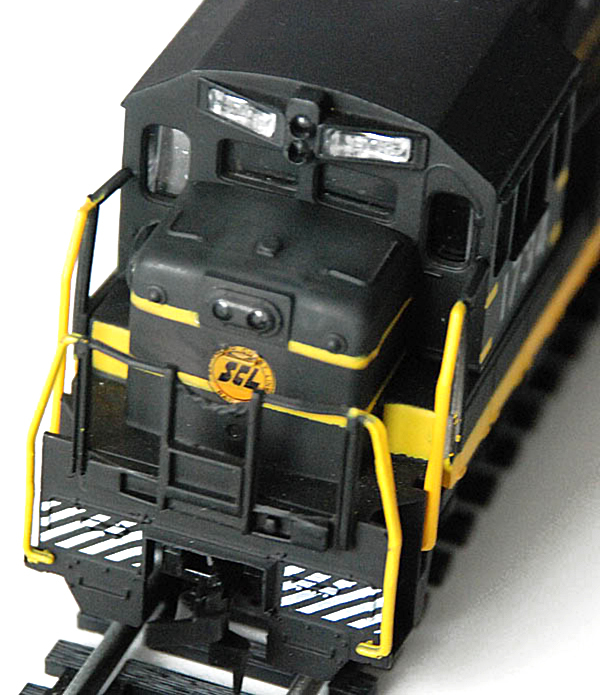 The model originally saw introduced by AHM in 1974 and came to Bachmann’s catalog in 1977. 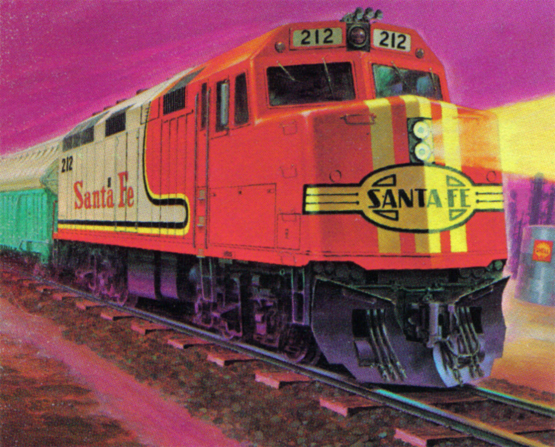 Originally among the 1970s Lionel-HO line, Bachmann adds this GP30 diesel in 1979. 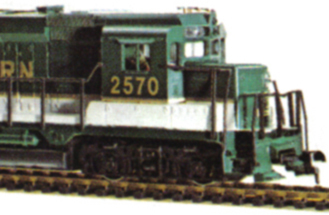 One of a number of HO models of EMD’s F40PH to arrive in the late 1970s was Bachmann’s effort. 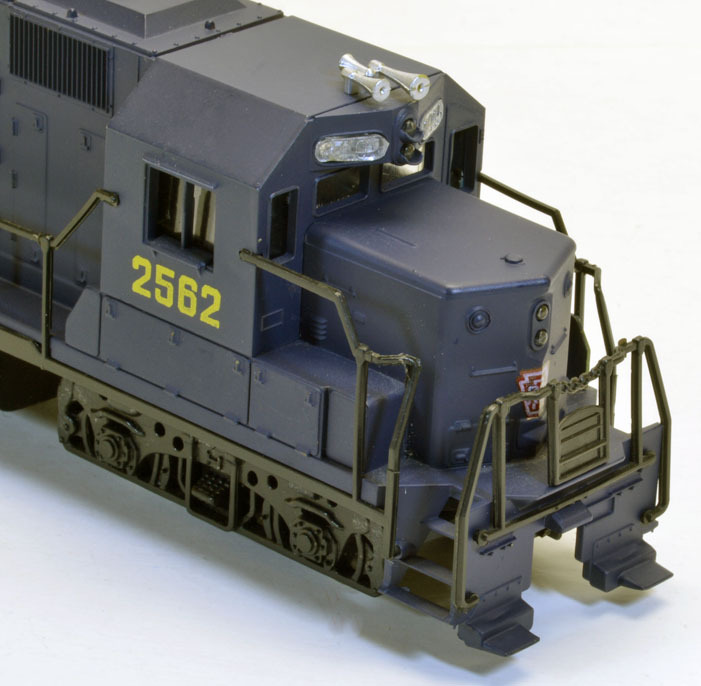 When Bachmann expanded from its Plasticville USA kits into a full line of HO in the early 1970s, this GP40 diesel locomotive was introduced. 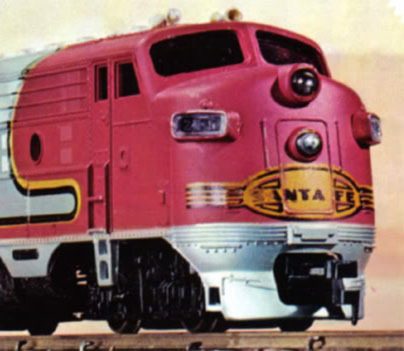 One of Bachmann’s first HO locomotives was its F9A model. 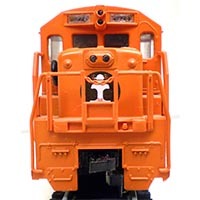 One of the diesels that helped launch Bachmann’s HO-scale line expansion in 1970 was the U36B.